CallApp Q&A > Why do I have to connect my social media profiles through CallApp? Why do I have to connect my social media profiles through CallApp? 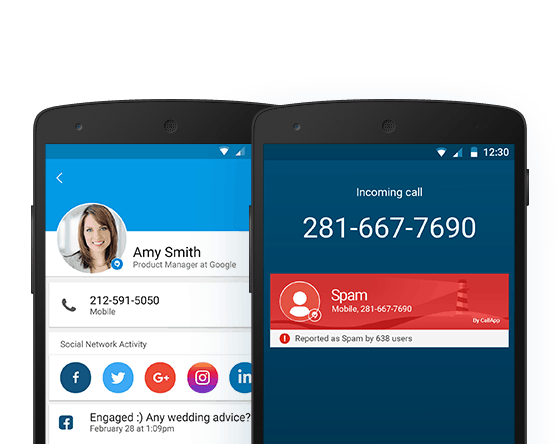 CallApp syncs information from various social networks in order to display pictures & info regarding your contacts whenever you communicate with them. To do so, you must connect those social networks. The more social networks you connect – the more pictures & info you will see.